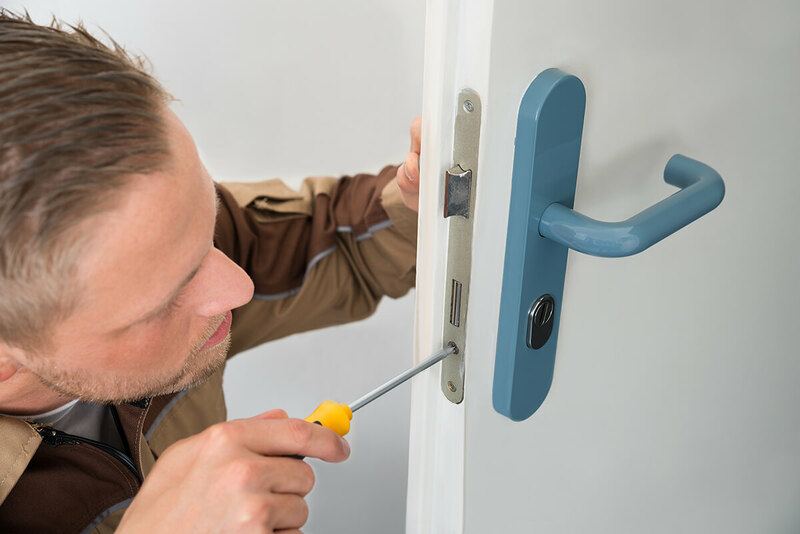 A locksmith is one of the most well-established professions there are, and it is no surprise that many people are interested in pursuing this career as it usually offers a good, stable and high paying job. In many cases, you can also say that being a locksmith is like being a security specialist because the locks you install or repair for your costumes make sure that their house, office or even car – remain safe and well protected. So, if you are interested in becoming a locksmith in Sacramento, we present to you the complete guide that will help you realize your desire. Like any good career choice you make, your way into becoming a locksmith is by thoroughly researching the area you are planning to work in and what the financial costs of becoming a locksmith are. In this case, there are some questions you should ask yourself at the beginning of your research, for example – are you planning to open your own locksmith business or join an existing locksmith company? What kind of tools will you need to buy in order to be a professional locksmith? Do you want to specialize in cars, homes, offices or commercial locksmith solutions? What kind of training do you need to go through and most importantly – where do you start training and how long will it take? All these different questions will help you to better understand what kind of research you need to do in order to become a professional locksmith. Once you have answered all the above-mentioned questions during your first stage of research, it is time to find a training program that will fit your needs and will make it easier for you to learn, and later, find a job or open your own business. There are many different options for you to choose from when it comes to locksmith training. You can choose to go to a special course in a company or an institute that will eventually issue and provide you with a diploma, or, you can choose to work as an apprentice under the guidance of an experienced locksmith. Each of these routes have their own benefits – if you choose to formally learn the trade you gain a diploma in the end that may come in handy once you’ve decided to go job hunting. If you choose to work as an apprentice, you can gain hands-on work experience while training and may already have a job opportunity once your training is complete. Either way, the training can take up to 3 months in most cases, but it may change depending on what type of locksmith you wish to become. Another important thing you need to keep in mind before becoming a locksmith in Sacramento is that the law in California requires you to issue a locksmith license, and in fact, you can not work without a proper license. That is why it is important that you make sure your training program can provide you with all the information you need in order to issue your license. When it comes to your locksmith license, California’s laws state that you must be over 18 to gain a license and that you have not been convicted in any prior felony. Looking for a professional locksmith in Sacramento? Give us a call today and we will be happy to be of immediate service, attending to all of your locksmith needs!